Vintage Adventurer Rod Wade has revealed his next adventure – the Great Rattler Run 2016, the followup to the 2015 Desert Rattler Run. 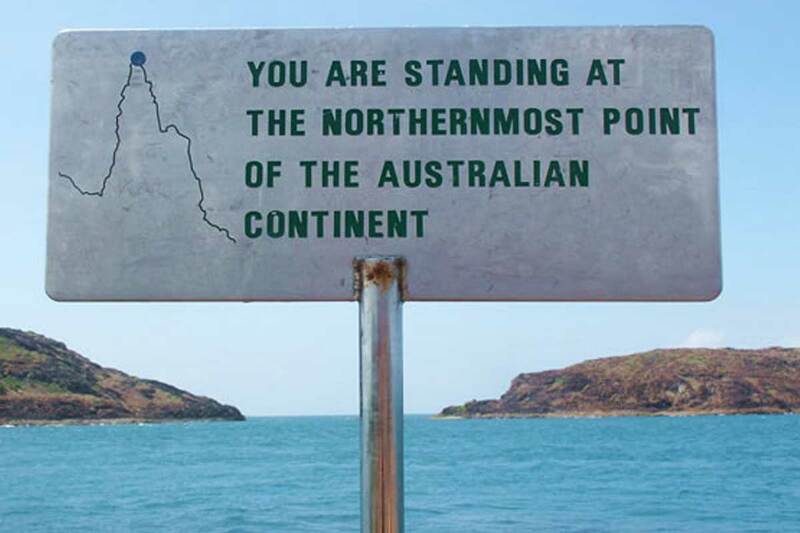 This time Rod and his team will venture from the furthest point south in Australia to the furthest point north. The Great Rattler Run will start at Cockle Creek in the deep south of Tasmania on Sunday 16th October, and journey 8750kms to Cape York in Queensland, Australia, arriving on Tuesday 1st November. Once again, Rod will be at the wheel of the 1929 Ford Model A that completed last year’s adventure, which is currently being rebuilt ready for what promises to be one of the most difficult drives for a car of this kind. The route will incorporate the ‘Straits’ – Bass Strait, the sea between Tasmania and the mainland to Torres Straits the sea between Australia and Papua New Guinea. It will also take in Melbourne, Narooma and Sydney, as well as the Tamborine Mountain in Queensland, up to Cairns, Port Douglas and as far as Bramwell. The notorious Gun Shot Crossing, one of many river crossings that Rod and the crew will need to get through with the 1929 Model A, also features on the drive to the finish line. Stay tuned for more updates to come as planning progresses.